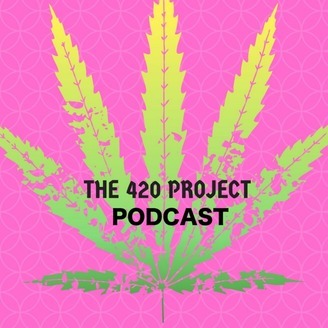 The 420 Project Podcast is run out of Melbourne by three friends, Shaun Erin and Michael. They spend their days working and now they have decided to channel their inner radio announcer. Coming to you with their unique spin on the current world events, pop culture, politics as well as some semi-funny social commentary on everyday life in Melbourne. as always 420 blaze it SUBSCRIBE NOW ON iTUNES!! 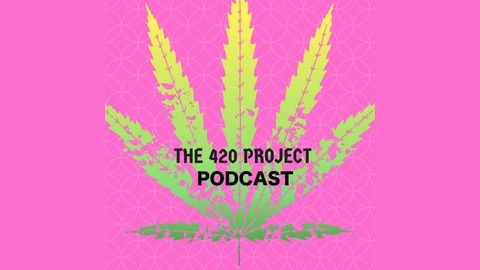 iTunes: https://itunes.apple.com/au/podcast/the-420-project/id1307318890 Facebook: https://www.facebook.com/The420ProjectPodcast/ Twitter: https://twitter.com/420ProjPodcast Youtube: https://www.youtube.com/channel/UCcvZhXvqbTzTim_Ffp9NBpA?view_as=subscriber Email: the420projectpodcast@gmail.com.